If the staggering number of box office records broken by Us are any measure, it seems horror’s having a moment — Jordan Peele’s follow-up to 2017’s Get Out had a $70 million dollar opening weekend. And, seriously, it pretty much broke every record ever. There’s great news for anyone craving more big-screen bumps in the night, filmmakers and cinephiles alike — the next few months are loaded with horror releases, perfect for peeking at from behind your fingers. Hollywood has long been in the habit of adapting Stephen King’s work, and the success of 2017’s It means they won’t be breaking that habit anytime soon. 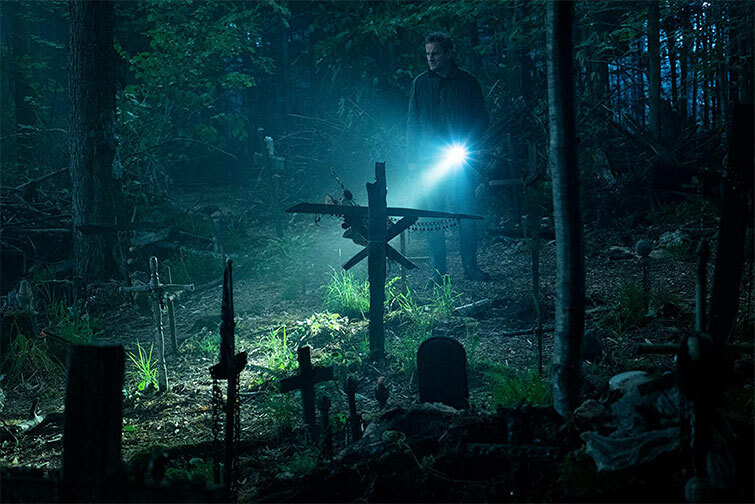 Next up — Pet Sematary — from director duo Kevin Kölsch and Dennis Widmyer. 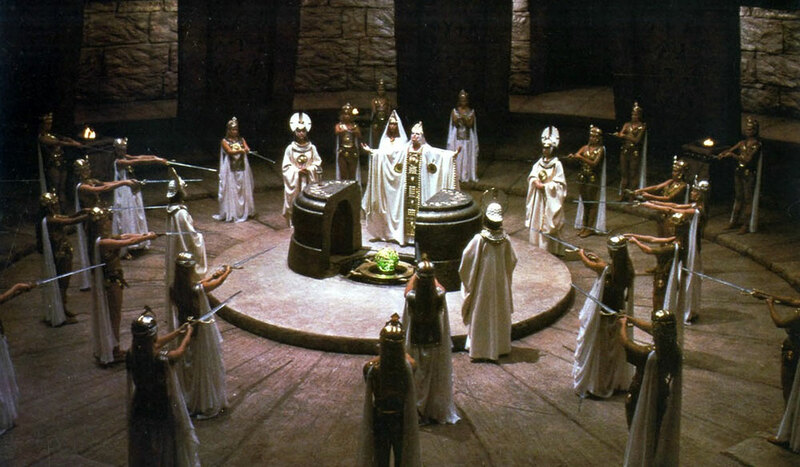 This tale of digging things up that should probably remain buried has already been a movie once, but the directors of this version promise (light spoilers in the following link) some new takes on the classic source material. 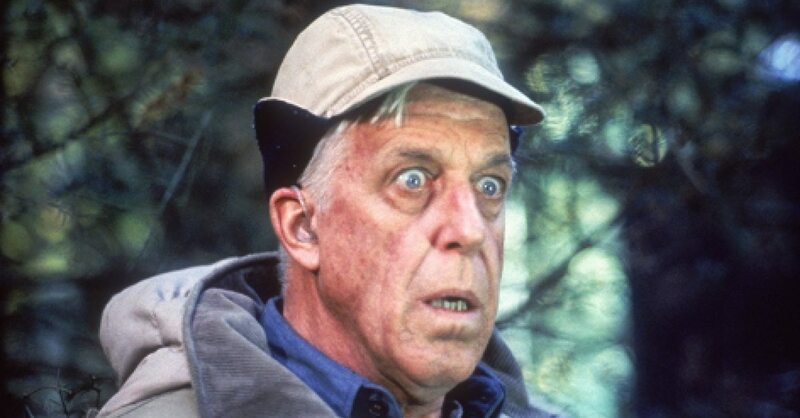 We’re just excited to see what John Lithgow does with the role of iconic old-timer, Jud Crandall. 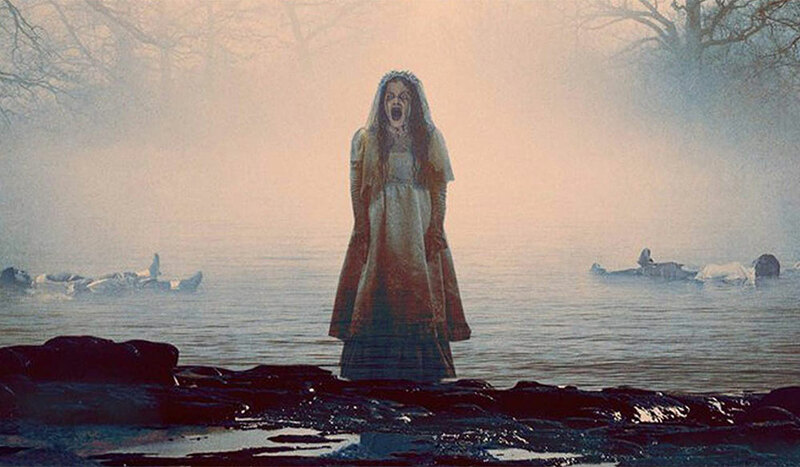 A Latin American folktale that has terrified people for years, La Llorona is a spectral, weeping woman that drags children to a watery grave. Now, this good old-fashioned historia de fantasmas gets a chance to scare a whole new audience with the release of The Curse of La Llorona. Fans of The Conjuring series should take note: though New Line Cinema isn’t promoting The Curse of La Llorona as part of The Conjuring universe, Tony Amendola’s character, Father Perez, is featured prominently in 2014’s Annabelle. Alternate versions of Superman’s life have been done before. DC’s Red Son is set in a world where his alien-crib-ship landed in the Soviet Union, for instance. 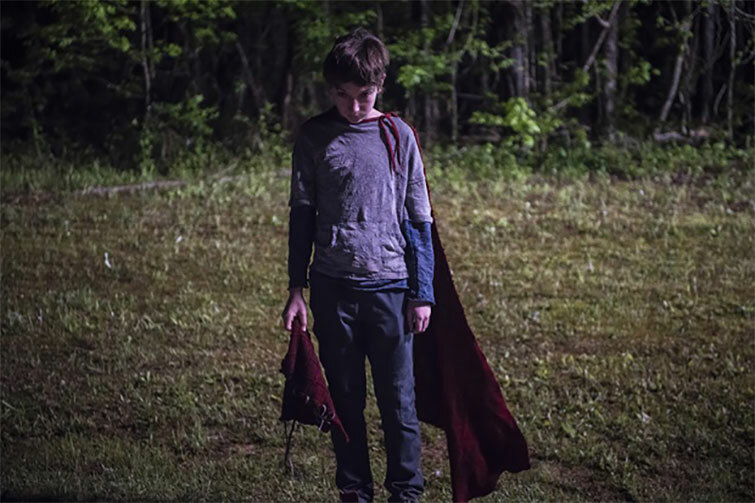 BrightBurn isn’t taking the “red scare” approach. No, this film (produced by James Gunn) offers a “what-if-Superman-was-super-evil” kind of scare. Obviously, this movie isn’t an actual Superman story, because the universe is a cruel, unjust place. But now that Gunn’s been spending some time at the DC offices, we want to believe he, at least, asked a couple of high-level execs if BrightBurn maybe could be. 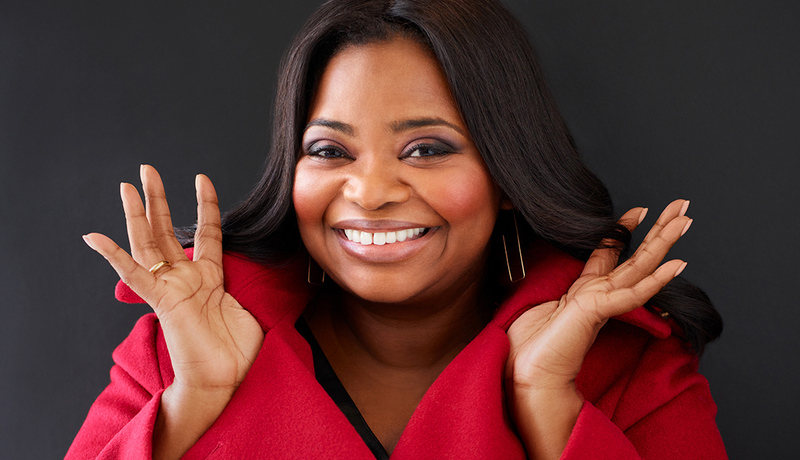 Blumhouse Productions, the company behind such scary offerings as Paranormal Activity, Insidious, and Get Out, is back with Ma — a movie that sounds a bit like a genre mashup of Misery and Dude, Where’s My Car Because Now I’m Afraid Of Octavia Spencer So I Have To Leave Immediately. According to info supplied by Universal Pictures, Ma seems to be a spin on the classic: “lady invites teens to party in her basement, insists they call her Ma, demands they don’t curse, asks that they never go upstairs, gets really murdery” trope. We’re in. Writer/director Ari Aster made quite an impression with his (OMG — Did I just see that?) feature-film debut, Hereditary. (Insert tongue pop here.) His follow-up, Midsommar, looks to be just as much of a head-trip. The trailer features some cult stuff, some Scandinavian stuff, some young-people-at-a-weird-festival stuff — there’s no telling where Aster’s going to go here. In an interview with Vulture, he says, “It’s a breakup movie, in the same way that Hereditary is a family tragedy. It’s less overtly a horror movie, but it’s still working in that same space. It’s very macabre. But people shouldn’t go in expecting Hereditary.” He continues, “It’s a Wizard of Oz for perverts.” Okay, then. 2019’s cooler months look promising for horror fans, too, including It: Chapter Two (September), the long-awaited Zombieland: Double Tap (October), and Doctor Sleep (November) — a sequel to The Shining, starring Ewan McGregor and Rebecca Ferguson. Until then, the films above should be enough to keep you checking under your bed and in your closet. Cover image via New Line Cinema. Looking for more film industry news? Check out these articles.